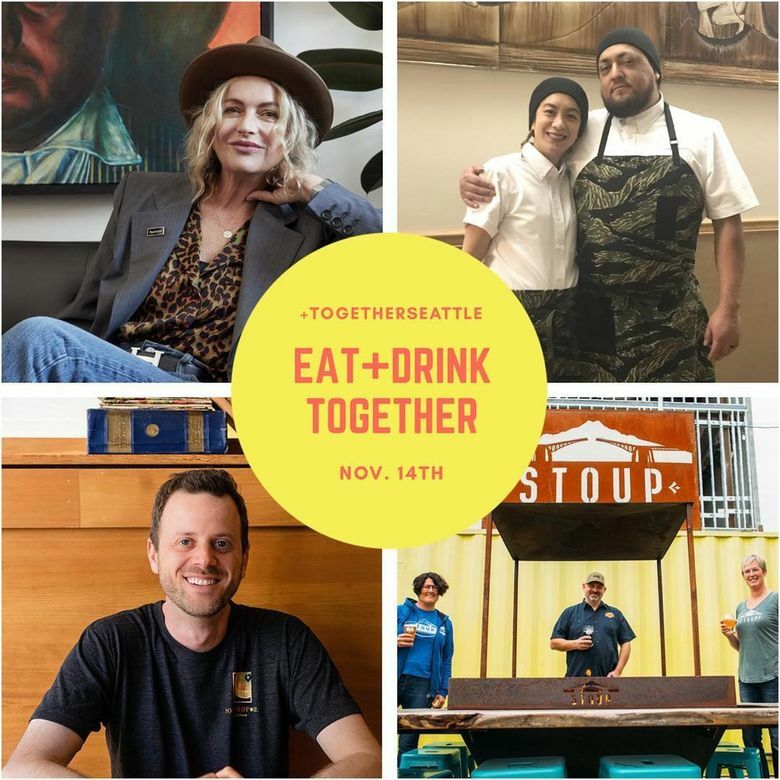 A whole bunch of Seattle's top chefs, local cafes and more put their money where their mouths are, raising money for immigrants' legal defense today. Bar Ferdinand, Dahlia Lounge, Mamnoon, Monsoon, Lark, Le Messe, Stateside — the list of Seattle restaurants goes on and on, with a who’s who of chefs on board, including Matt Dillon, Tom Douglas, Renee Erickson and many, many more. Brand-new spots, like G.H. Pasta Co. and Queen City, and plenty of favorite cafes are involved as well. Chef Monica Dimas, who’s taking part with her spots Neon Taco, Little Neon Taco and Westman’s, says the event “started as like a mini-fundraiser with a few chefs, and now it’s citywide. 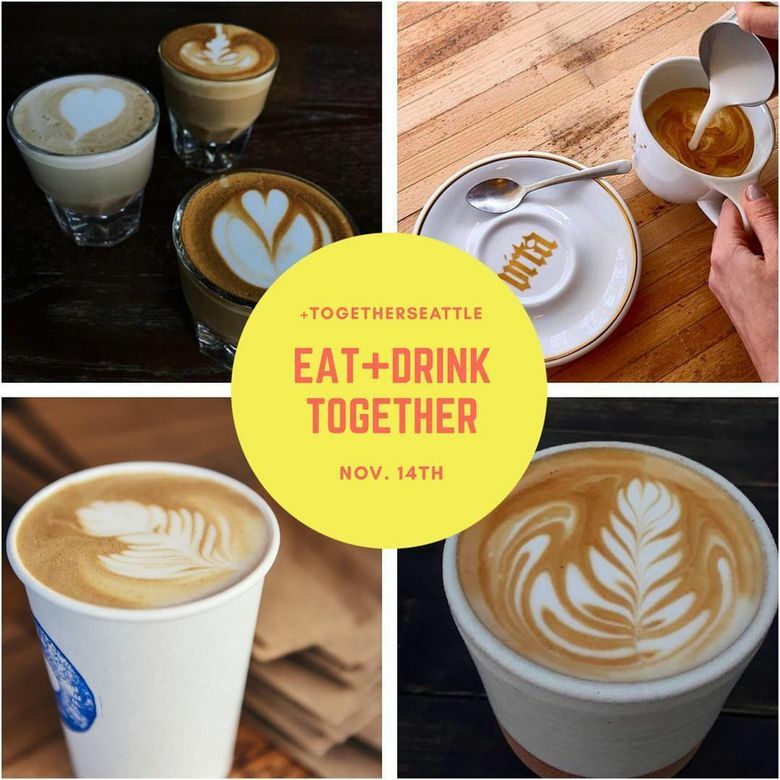 It’s like a foodie holiday, and it goes to a good cause. “There are so many great immigrant-owned restaurants in Seattle, and so many great restaurants who rely on immigrants to cook all of the delicious food,” Dimas continues. “Immigrant rights are being eroded by the current administration, and that’s why we are coming together to raise money for NWIRP. 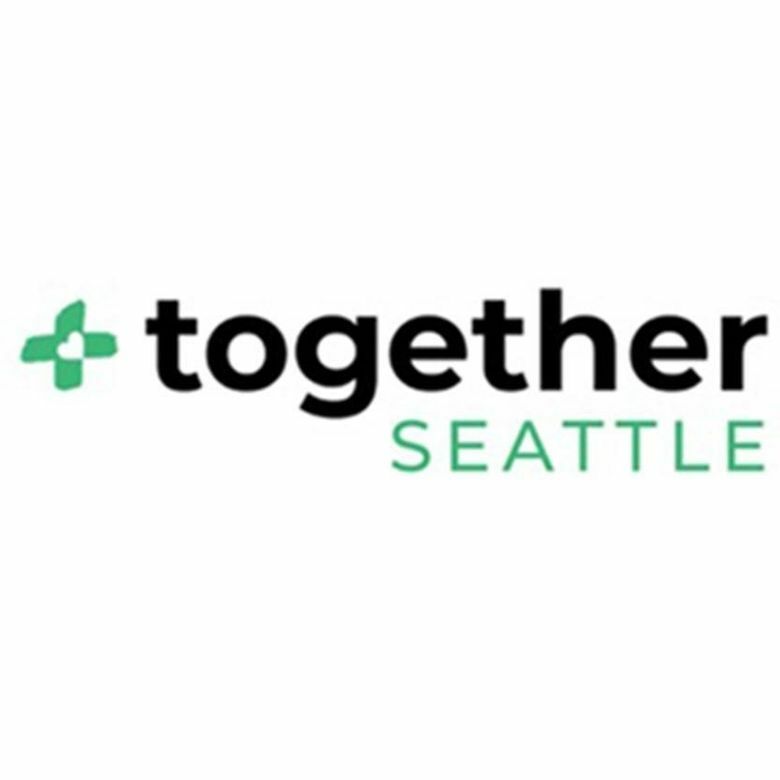 Today’s event is the first outing for a new restaurant-industry philanthropic association known as +togetherSEATTLE. They’re already at work on another event, TBA but also to raise funds for human rights issues, in the new year.